Please feel free to submit your palm oil machine inquiry information from online chat, message book. Our support team will contact you within 24 hours.Welcome friends from all over the world. 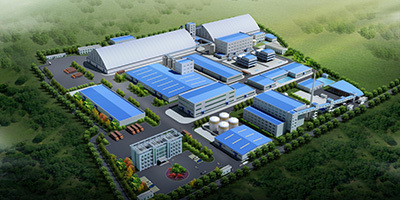 We are always here waiting for your consultation about palm oil mill plant,edible oil machine.